Classical Chinese medicine is unique in that it has its own system of diagnosis, what is notes is the disharmony of energetic flow throughout the body and the corresponding symptoms that present in an individual. 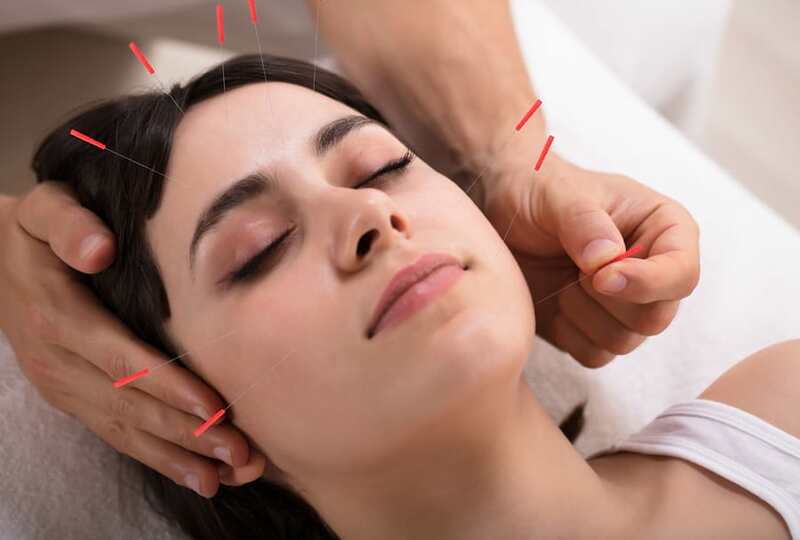 So in practical terms what acupuncture will do is redress this disharmony thus easing of symptoms in the first instance and then treatment is focused on strengthening to reduce the likelihood of a re-occurrence. What this means for your condition is that you are treated as an individual and the method of getting you back to optimum health is unique to your circumstances. The following pages in the menu are a guide to how some conditions are viewed from an acupuncture perspective but not limited to them.